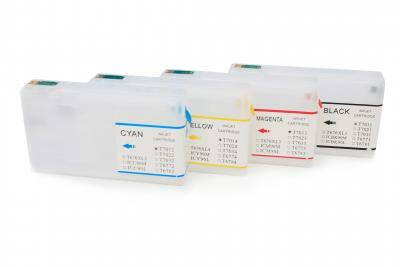 Try Refillable Ink Cartridges with your Epson Pro WP-4015DN and make 30 times more quality prints for the same money! Pay only 0.04 USD for A-4 full color print! 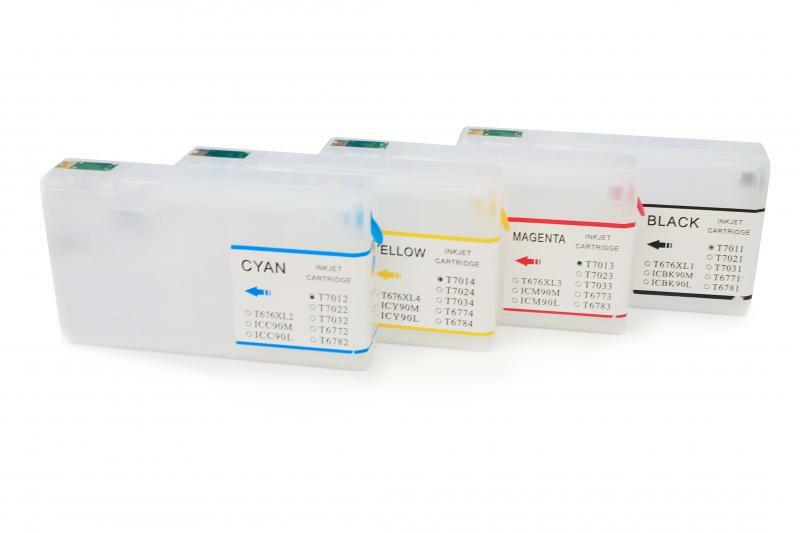 The refillable ink cartridges for Epson Pro WP-4015DNare made similar to original cartridges; however they have auto-reset chips which allow adding ink in each cartridge again and again, up to several hundreds of times.